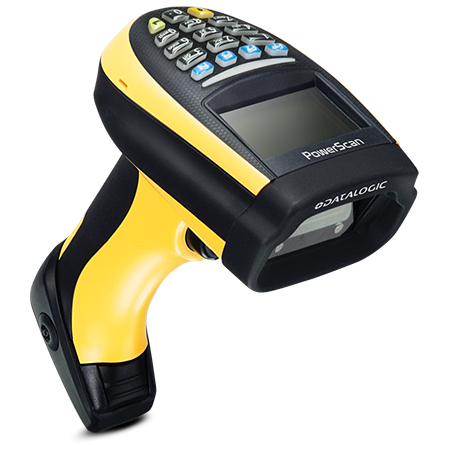 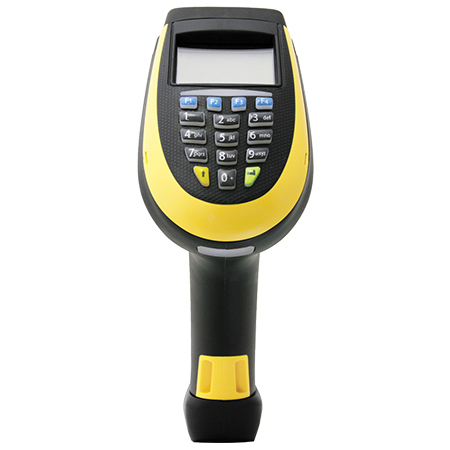 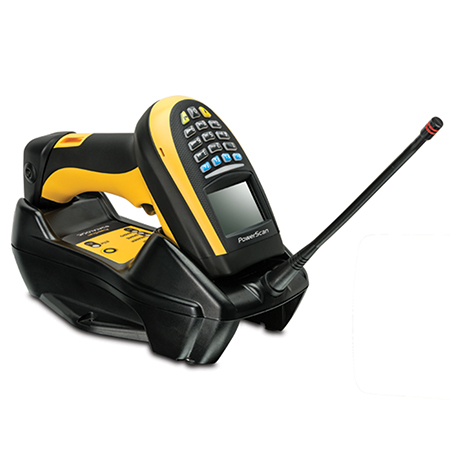 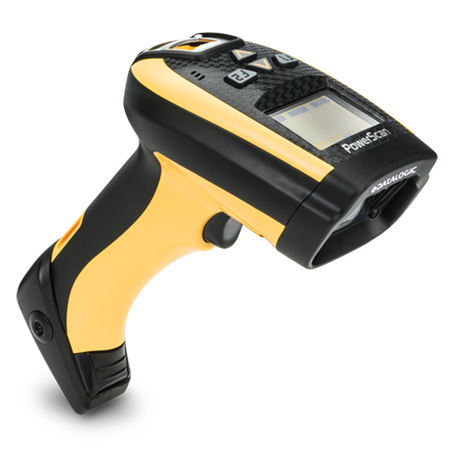 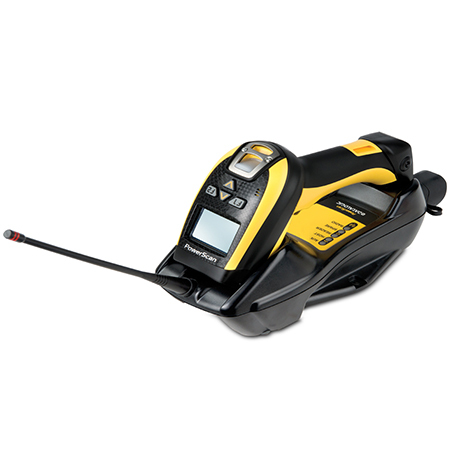 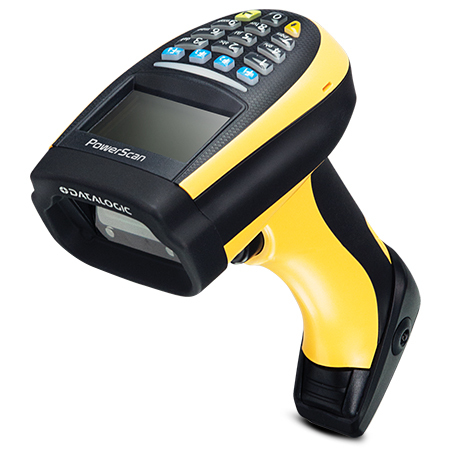 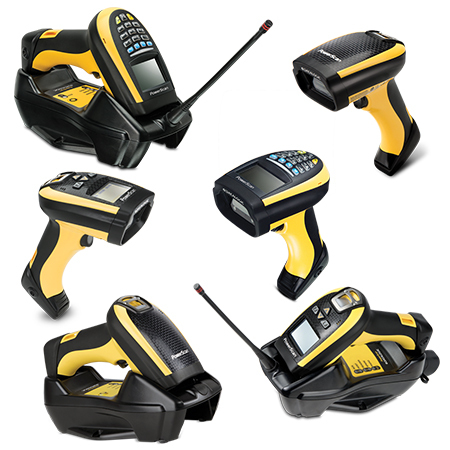 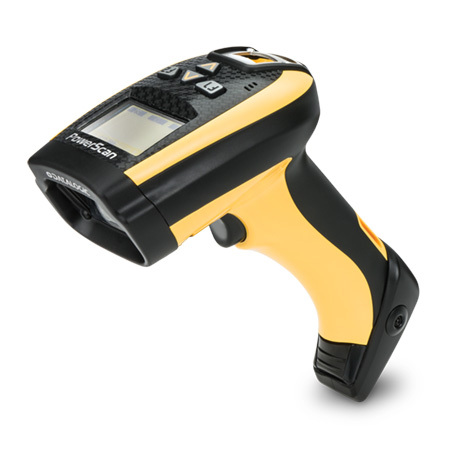 The PowerScan PM9500 area imager is a ruggedized cordless reader suitable for all demanding applications. 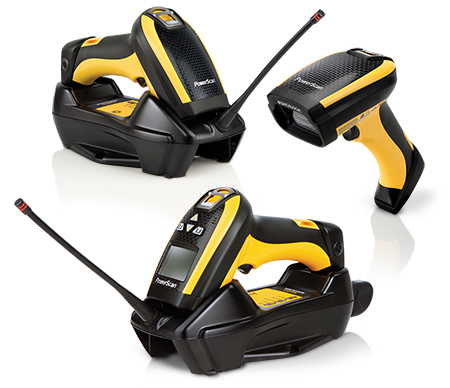 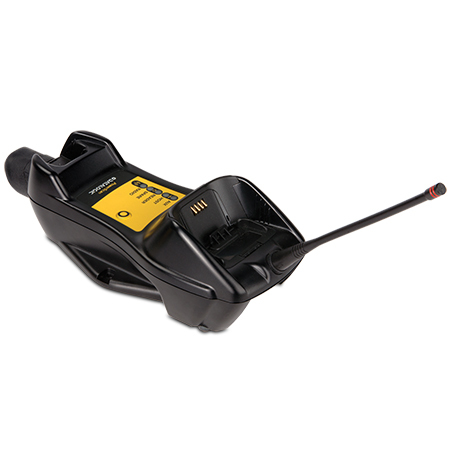 It is equipped with a new generation of Datalogic's STAR Cordless System, a proprietary radio which further improves the outstanding features of versatility, ease-of-use and radio range. 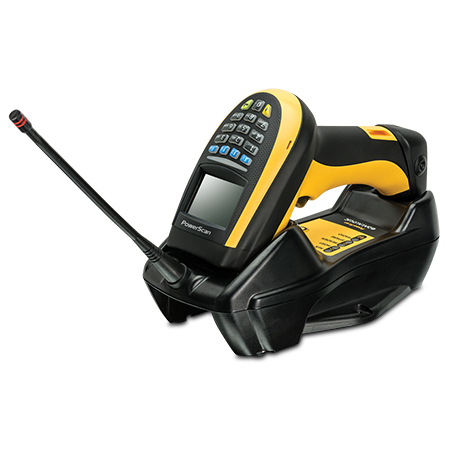 The PM9500 series offers two display options: 4 configurable keys and a full 16-key keyboard. 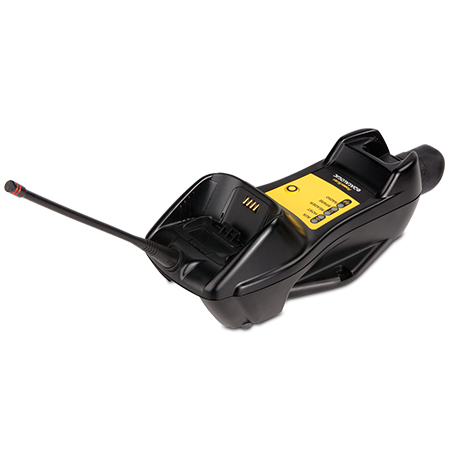 This increases interaction between the host and the user allowing a two-way exchange of information for more reliable and effective communications.